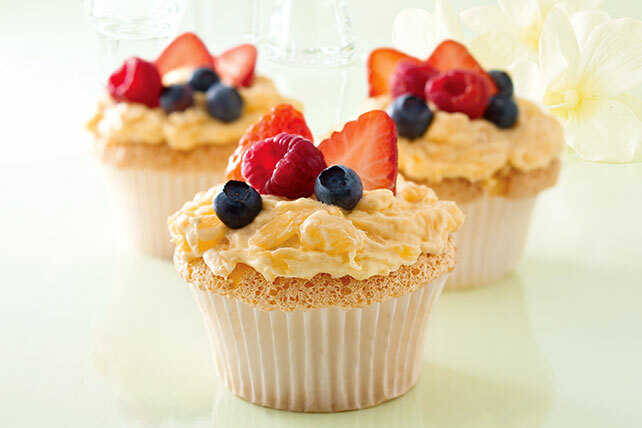 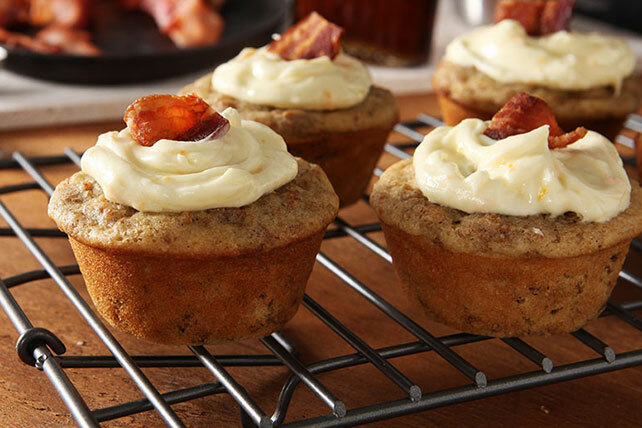 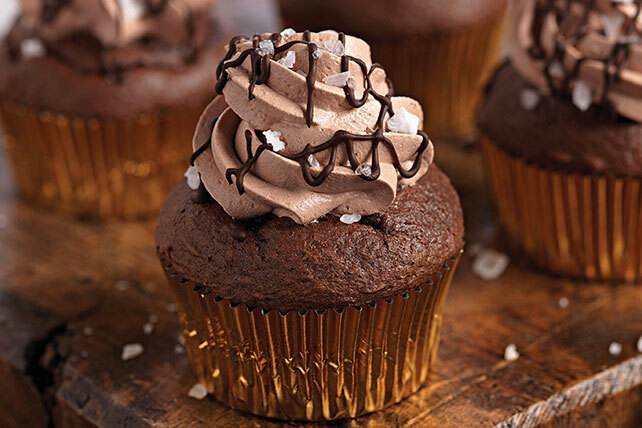 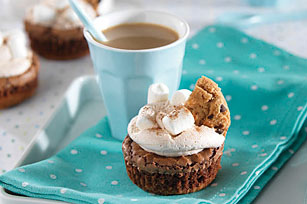 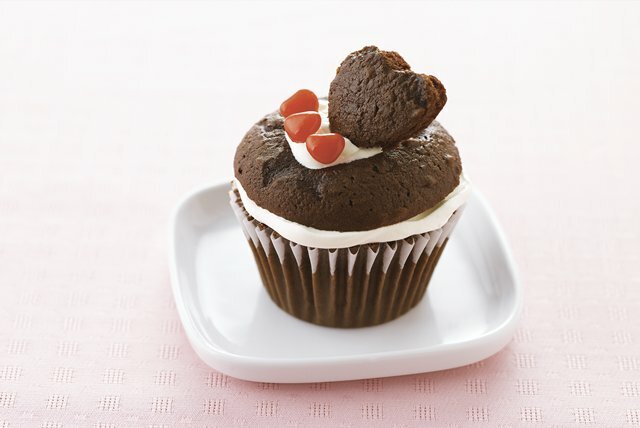 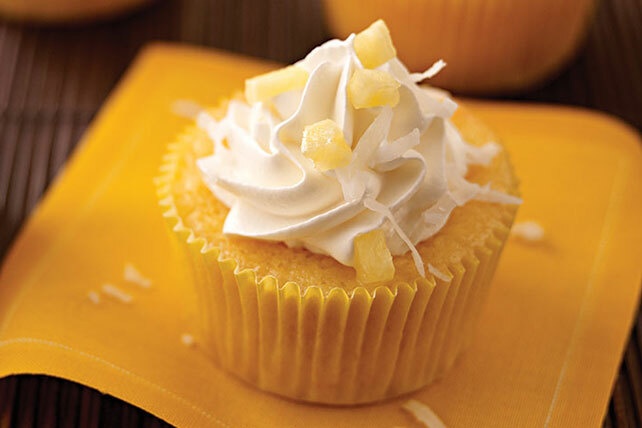 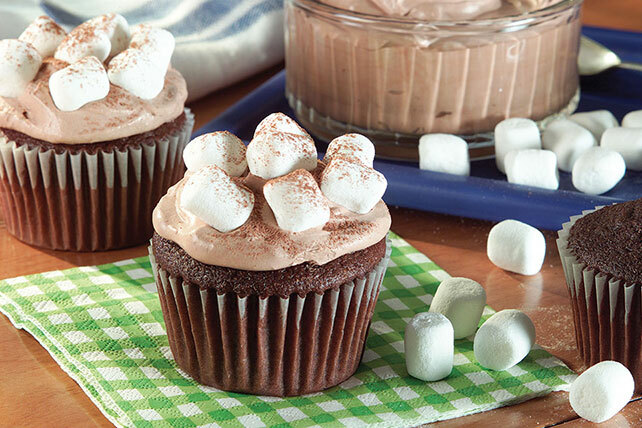 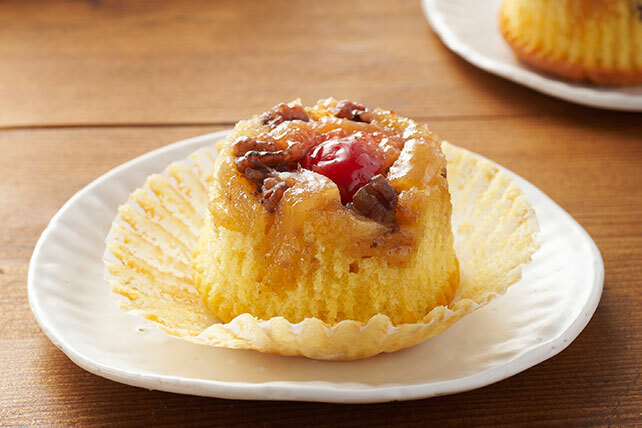 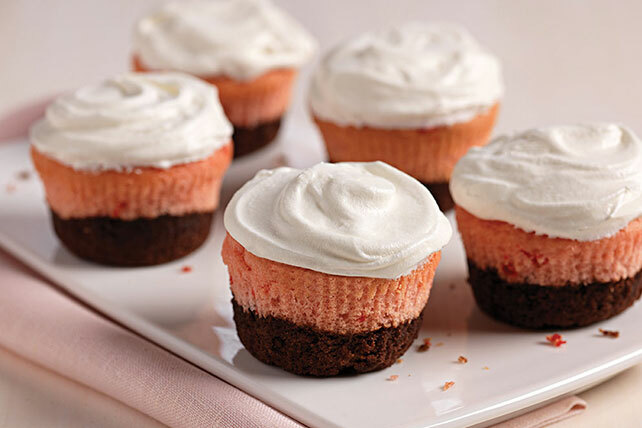 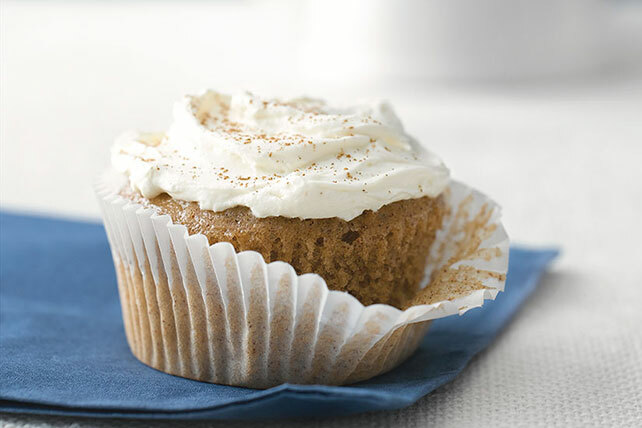 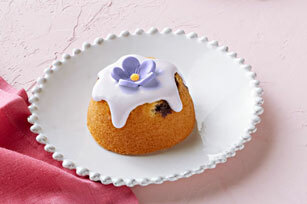 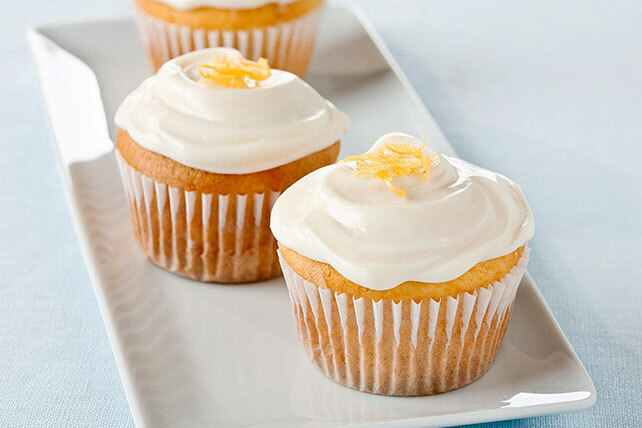 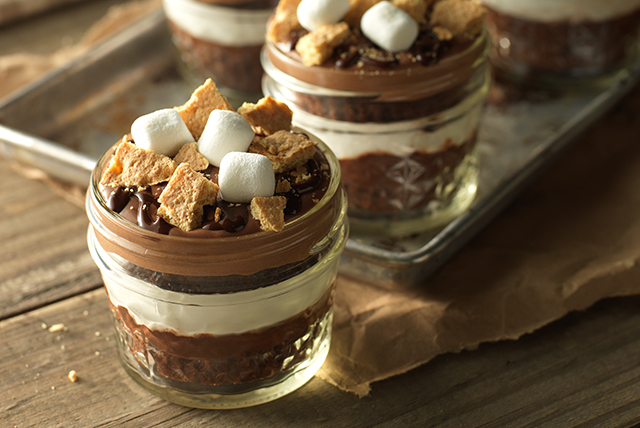 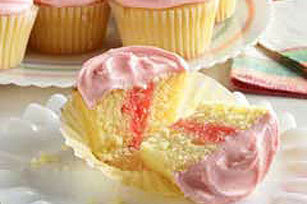 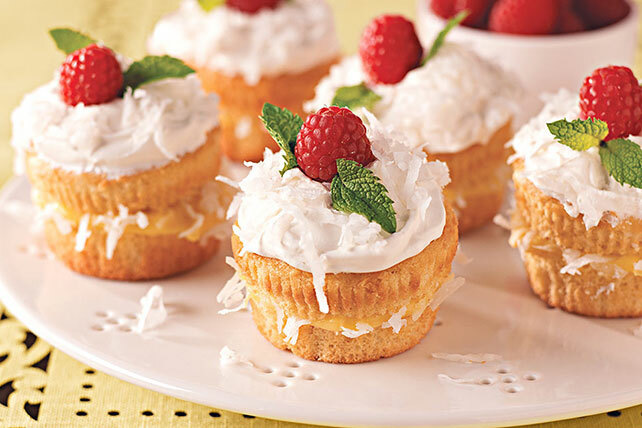 Cupcake recipes are part of a craze that is here to stay. 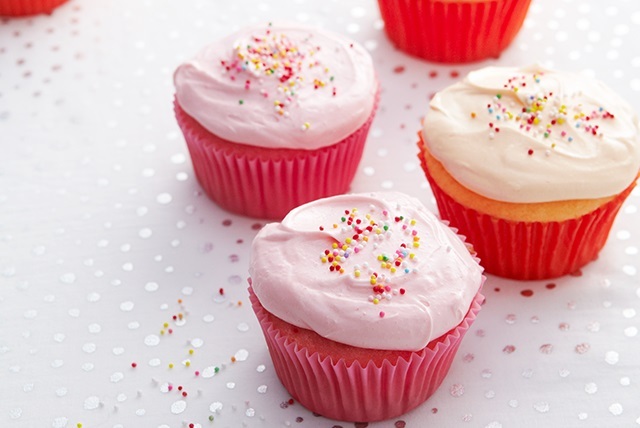 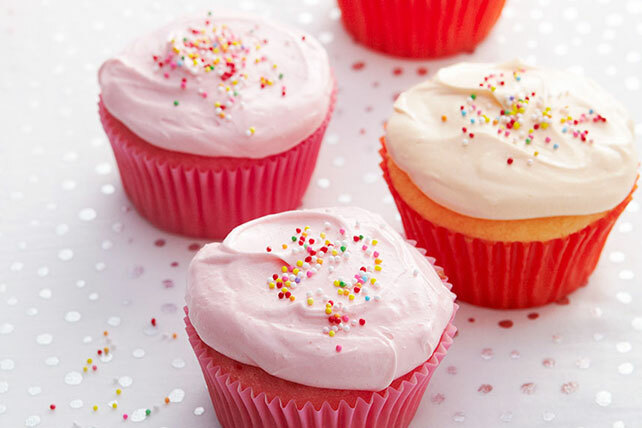 Our guide for how to make the best cupcakes means yours will be the star at every celebration or bake sale. 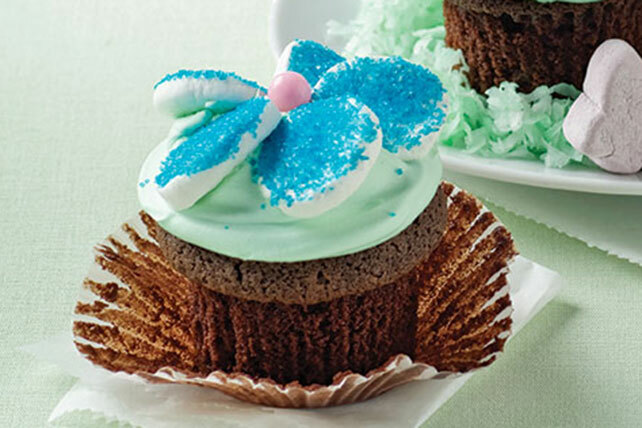 For special occasions, we have baby shower cupcakes, wedding cupcakes, Easter cupcakes and spook-tacular Halloween cupcakes. 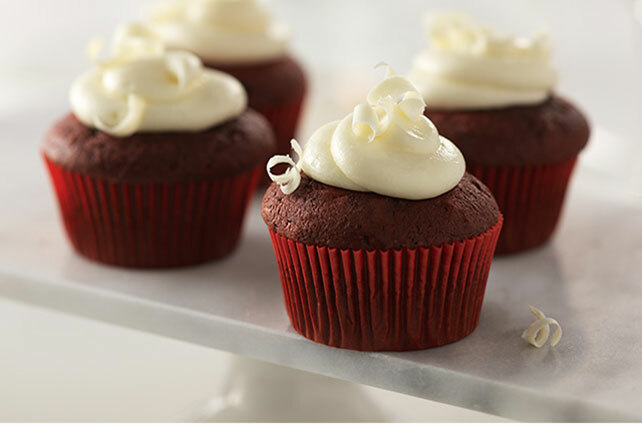 If you’re thinking ahead and like to be prepared for anything, follow our tips for freezing baked goods. 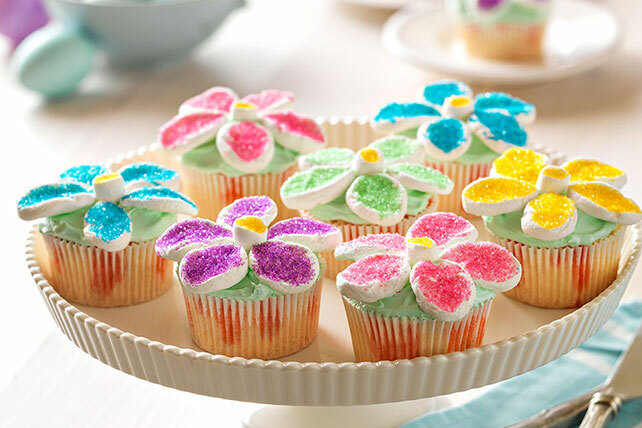 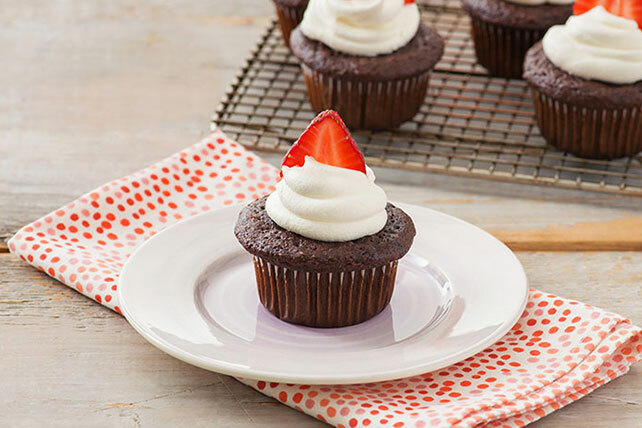 Because no matter what the occasion, a cupcake is the perfect way to celebrate.